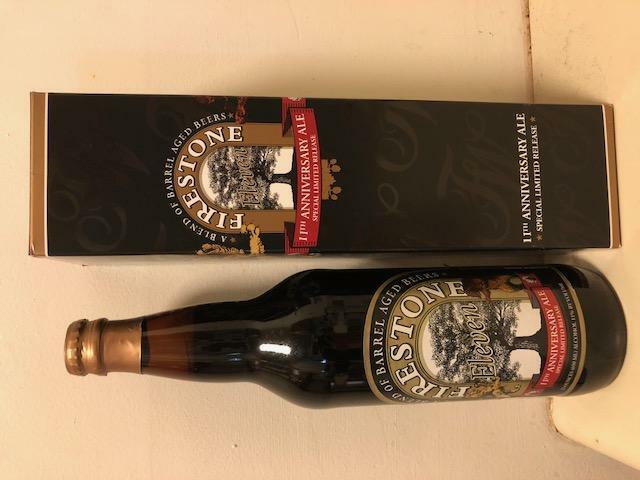 One unopened, sealed bottle of Firestone Walker XI. Eleventh Anniversary Ale. Stored in climate controlled room since release.